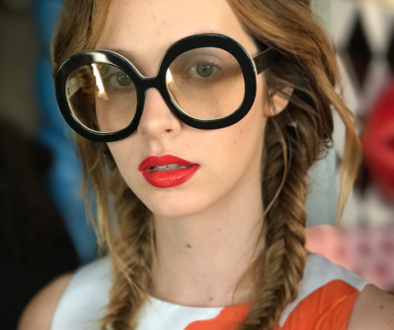 Now that summer’s over, it’s time to focus on parts of you that may be feeling neglected…like your lips (and I don’t mean like that). 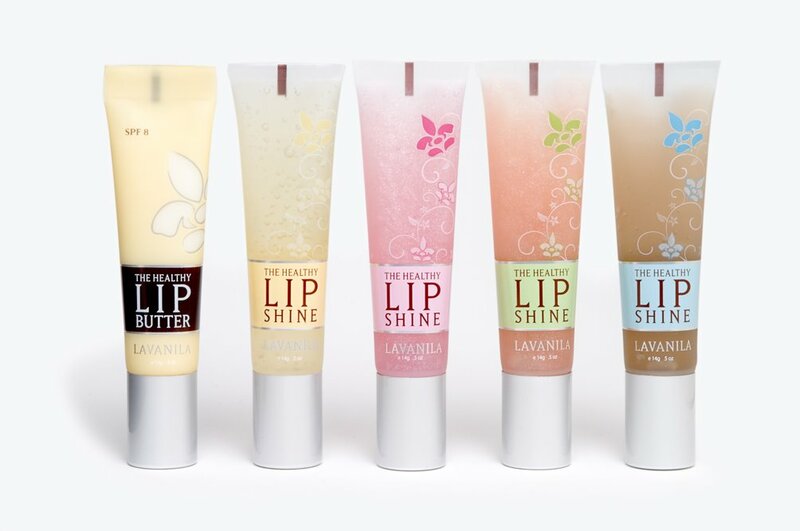 Enter Lavanila Healthy Lip Butter and Lip Shines. Moisturize, and then add shine for the perfect pout. Packed with 100% chemical-free formulas and mouthwatering scents of vanilla, these balms offer short-term benefits to prevent long-term damage. You wouldn’t neglect your skin, so don’t overlook your lips. Hydrate them, nourish them, protect them and give them that youthful glow. 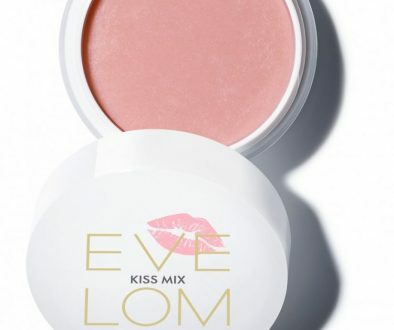 These are great for layering so the next time you pucker up, you’re plenty prepared. 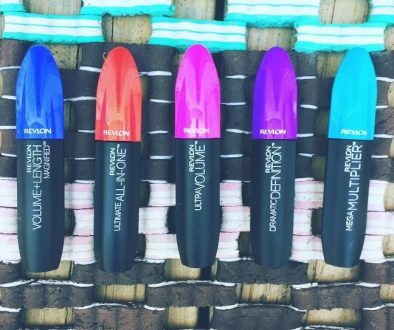 Look for them at Sephora or Sephora.com. Share the post "Pamper Your Pout"
Exciting Changes Coming Soon! Introducing…the I Heart Heels Makeover!